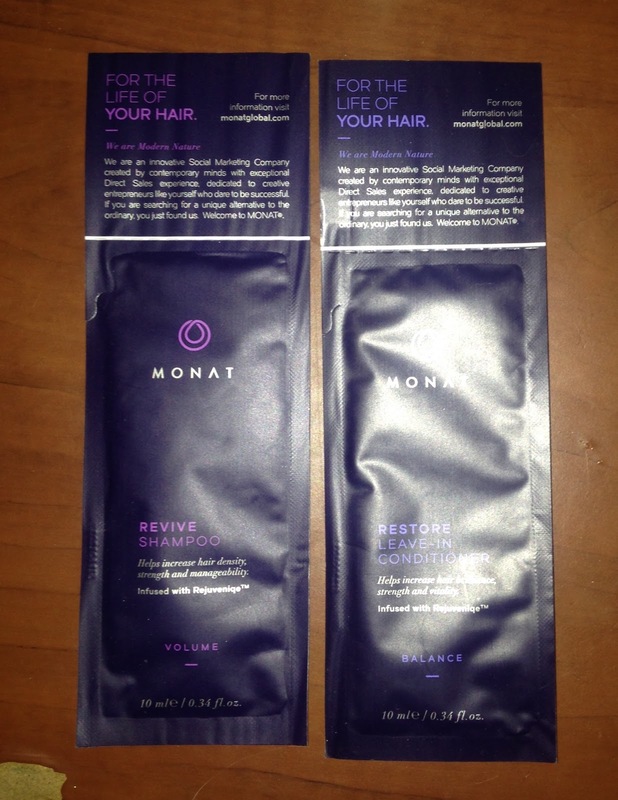 I recently received sample products from Monat Global. 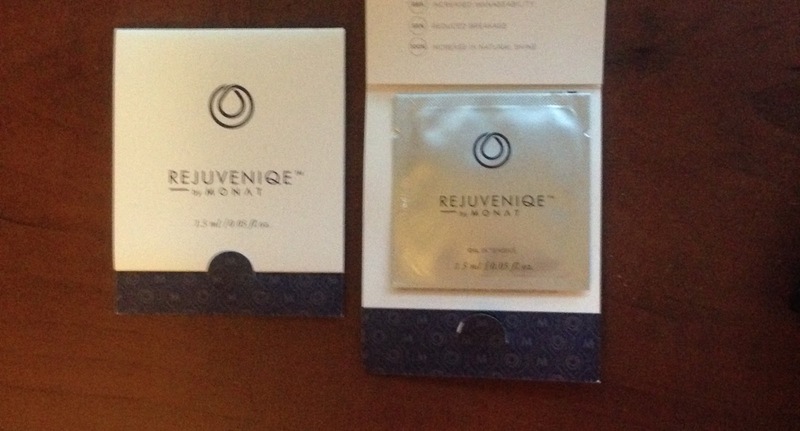 I have heard many good things about the company and couldn’t wait to try the products. The first time I used the product was right after I dyed my hair. My hair usually feels like straw especially after it has been highlighted or dyed. There was quite abit of product considering it was a sample. I used Revive Shampoo and Revitalize Conditioner, once my hair was almost dry I used the Rejuvenique Intensive Oil. 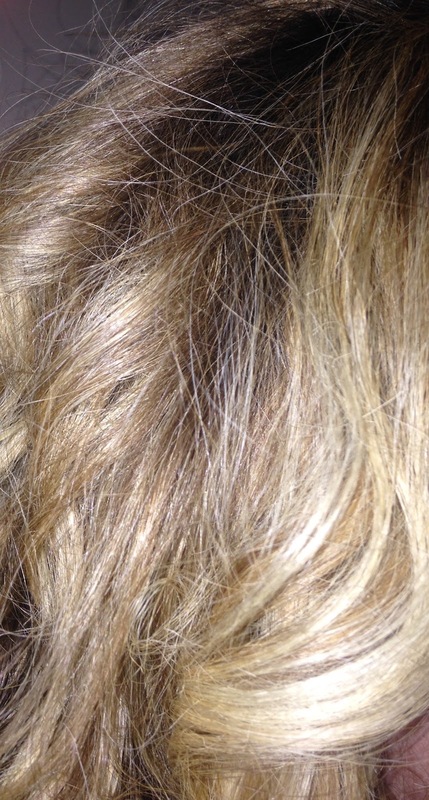 My hair was smooth and shiny – doesn’t feel like straw. 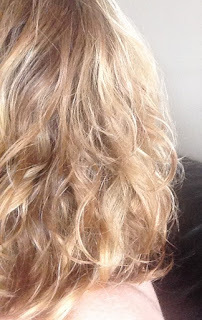 I used Renew shampoo a few days later, both shampoos lathered up nicely. Both had a nice light scent. 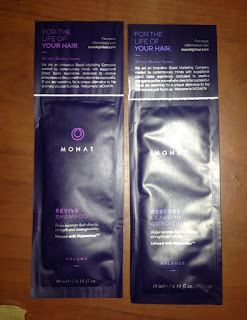 I used Restore Leave-in Conditioner and there was enough for two uses in the sample pack. 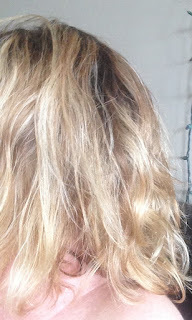 I liked that it made my hair easy to comb through. My hair felt soft and healthy but not weighed down. Next I tried the Hair Masque, after shampooing the hair I left the mask in for about 10 – 15 minutes with a shower cap on my head. I really liked the whipped texture of this masque. My hair was not frizzy what so ever and before using the product I was contemplating cutting my hair because of the split ends but the mask seems to reduce the split ends. 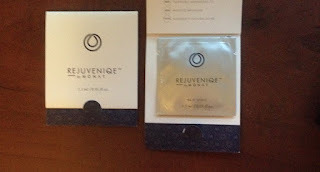 I only used small doses of the Rejuvenique Intensive Oil and was able to get a few uses out of it. I used a small amount, rubbed it to the ends of my hair, I would also massage in a small amount onto my scalp, which really helped with my dandruff / dry scalp. I love how shiny my hair is!! Products range from $33 - $99; they also have packages you can purchase together as a system, like Classic Confidence System, Volume Treatment System and Balance Treatment System just to name a few. With the results I had with my samples, I would say it is worth the price. If you would like to learn more on MONAT Global products, Click HERE!